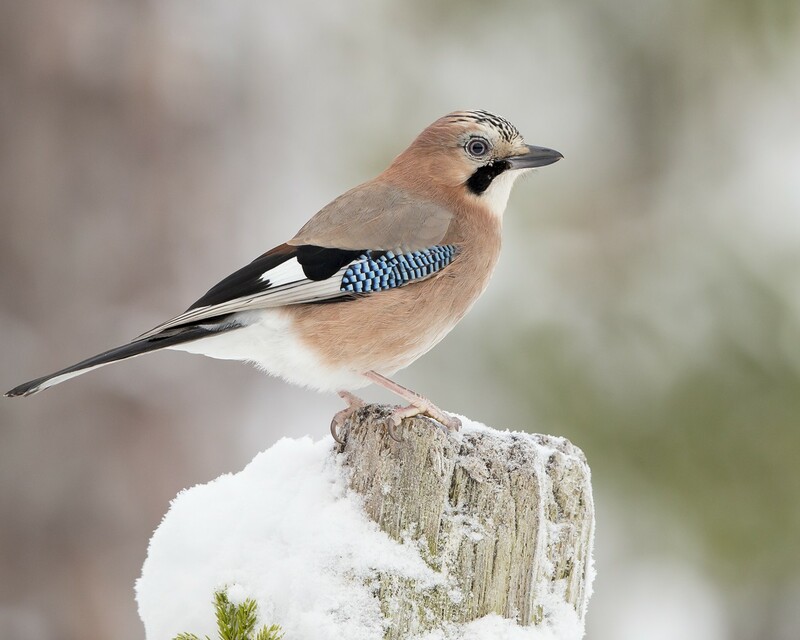 is a species of bird occurring over a vast region from Western Europe and north-west Africa to the Indian Subcontinent and further to the eastern seaboard of Asia and down into south-east Asia. 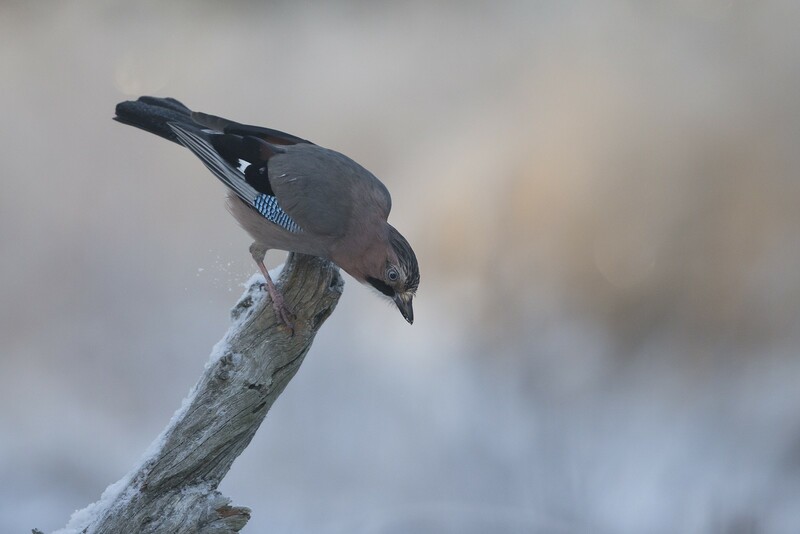 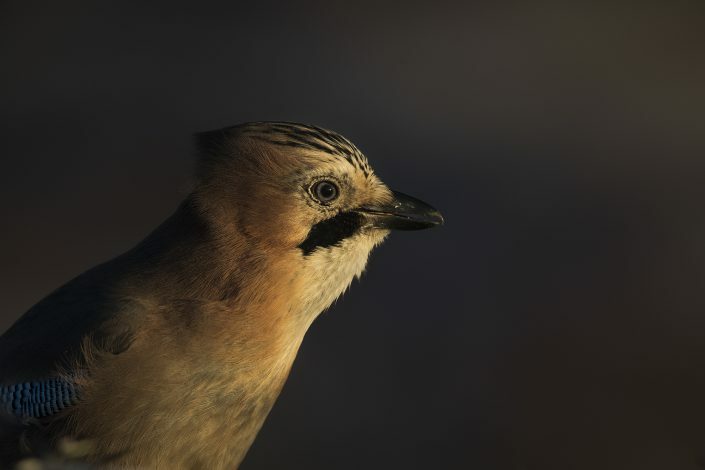 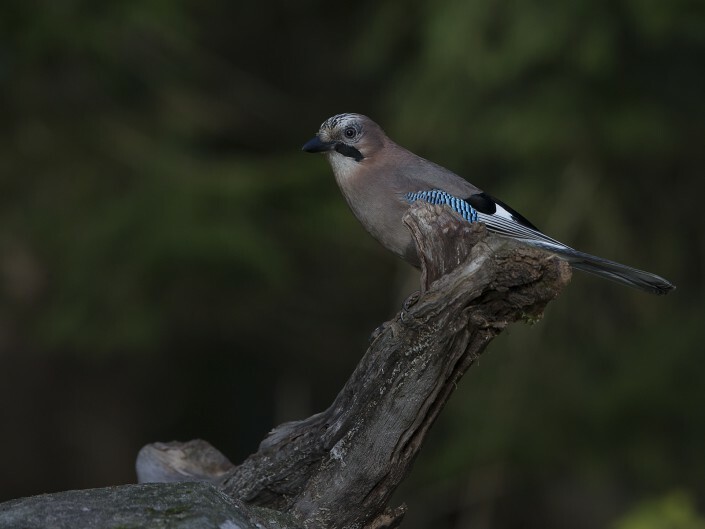 Its usual call is the alarm call which is a harsh, rasping screech and is used upon sighting various predatory animals, but the jay is well known for its mimicry, often sounding so like a different species that it is virtually impossible to distinguish its true identity unless the jay is seen. 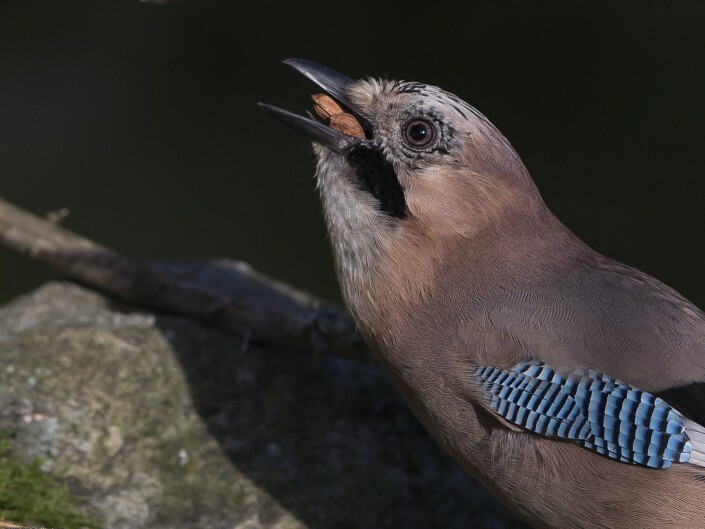 Feeding in both trees and on the ground, it takes a wide range of invertebrates including many pest insects, acorns (oak seeds, which it buries for use during winter), beech mast and other seeds, fruits such as blackberries and rowan berries, young birds and eggs, bats, and small rodents. 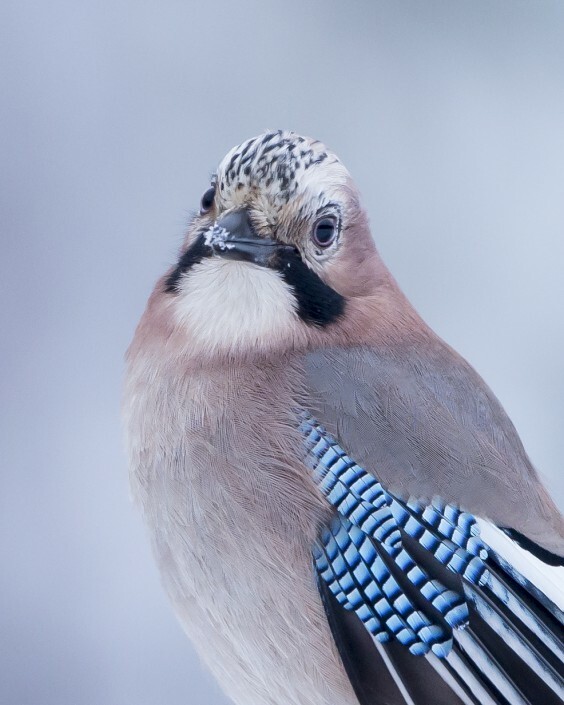 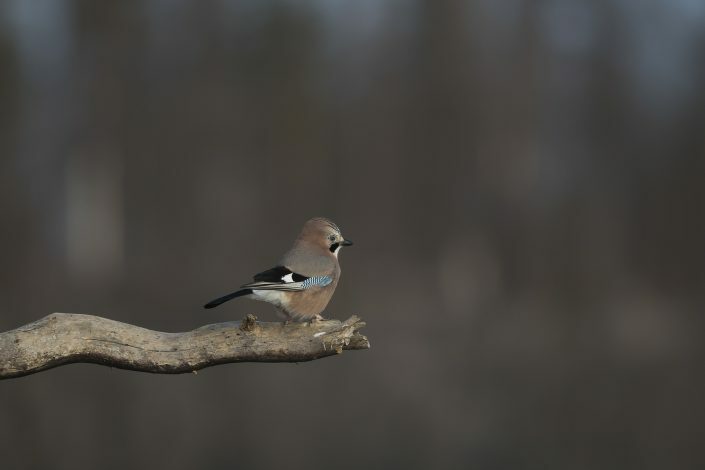 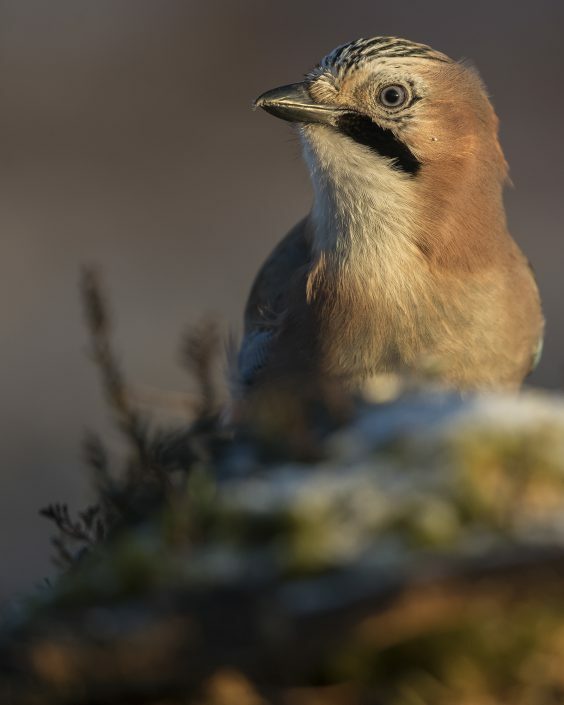 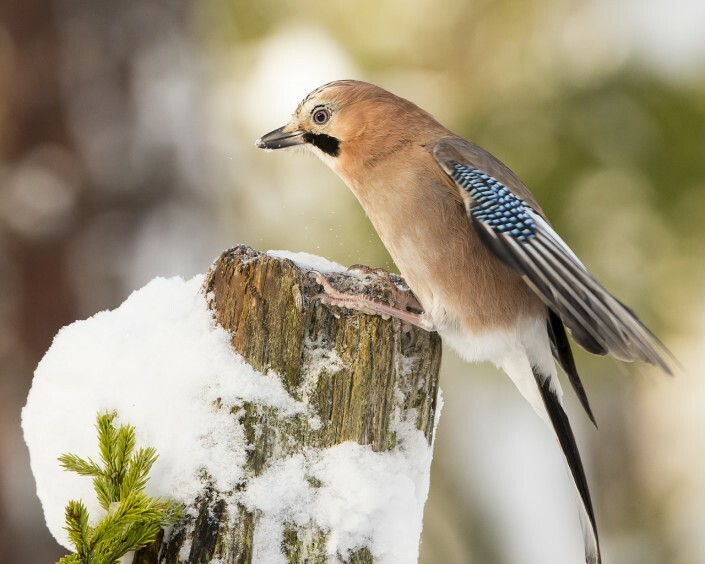 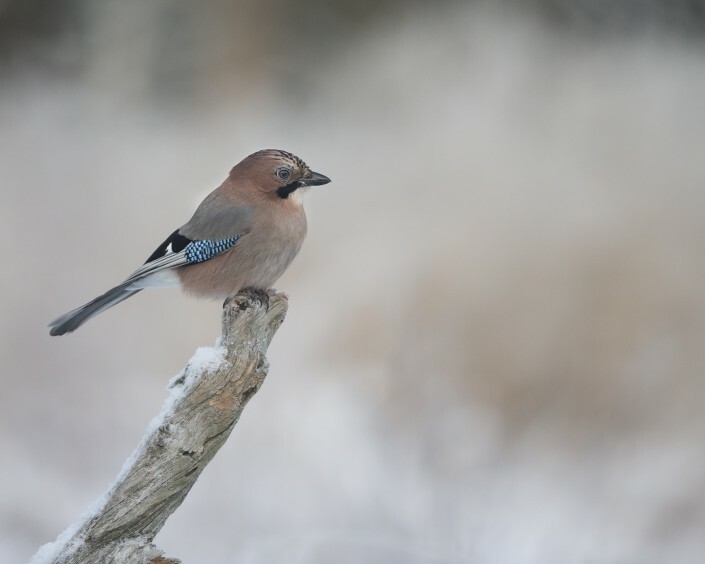 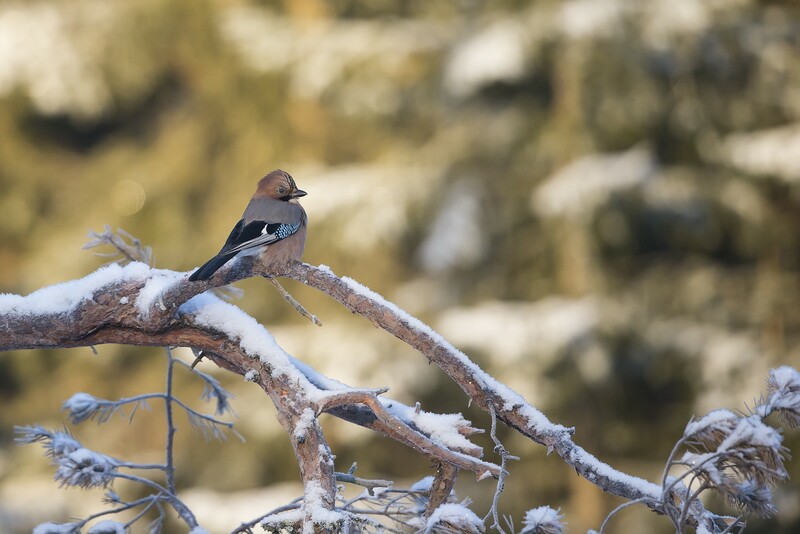 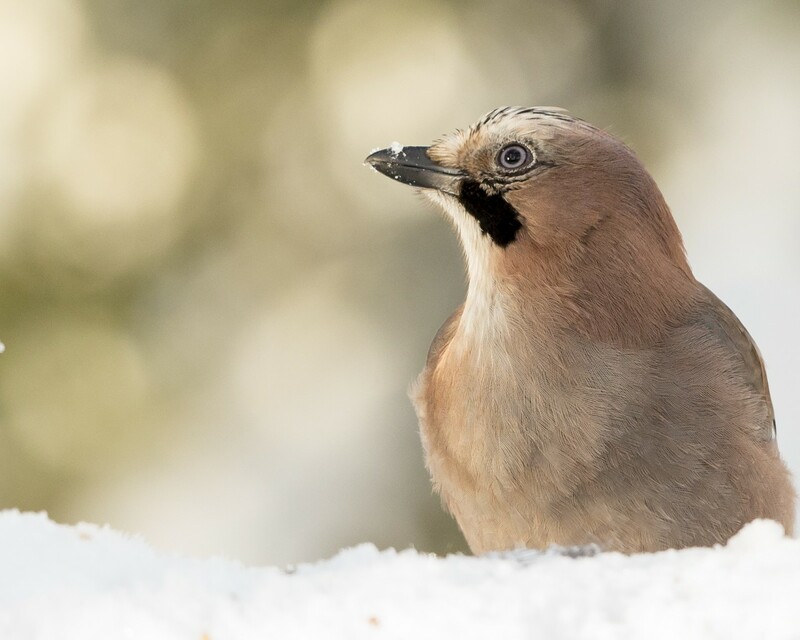 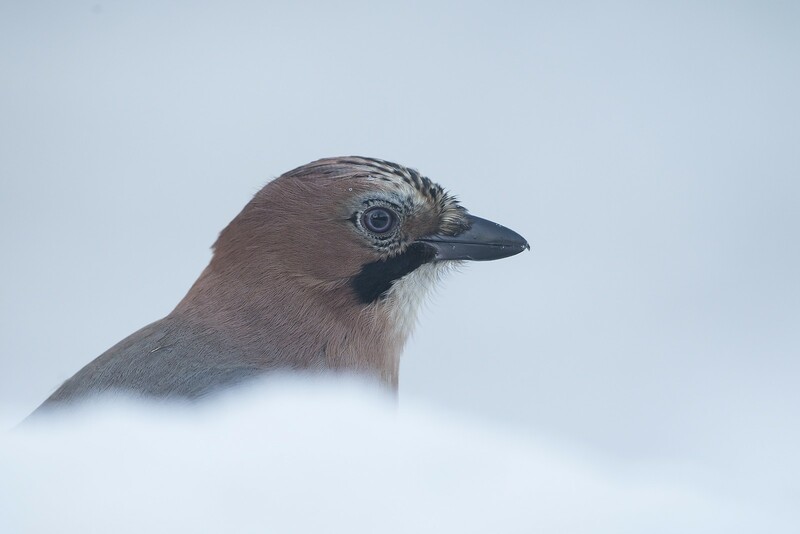 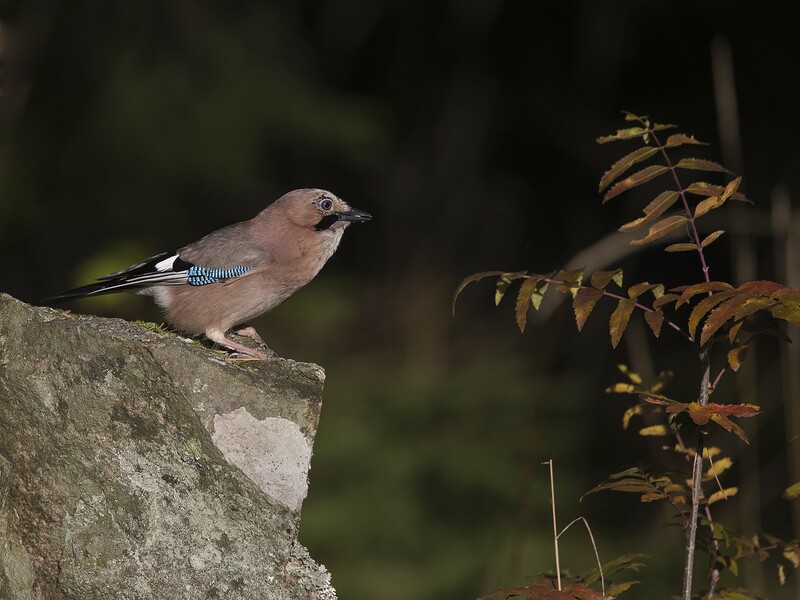 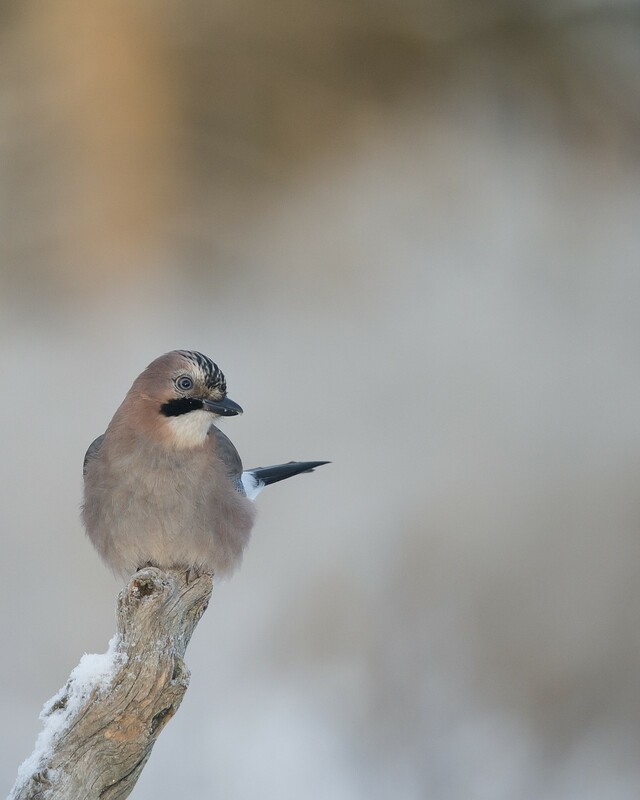 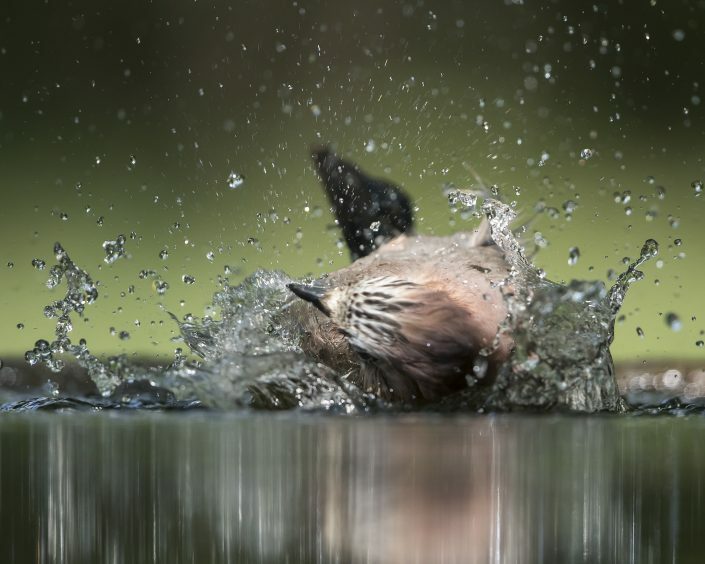 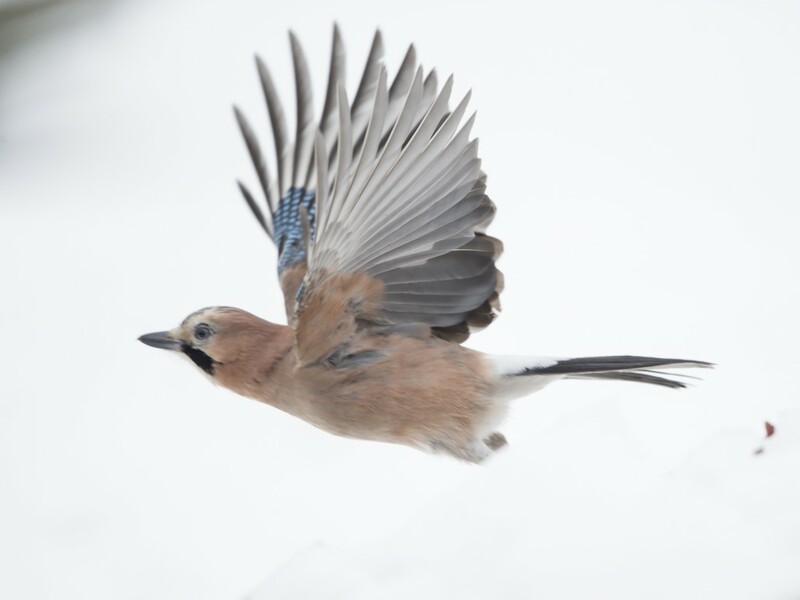 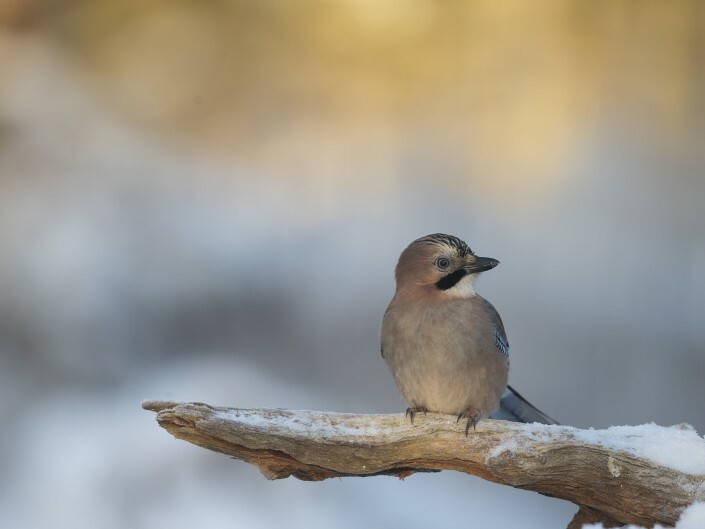 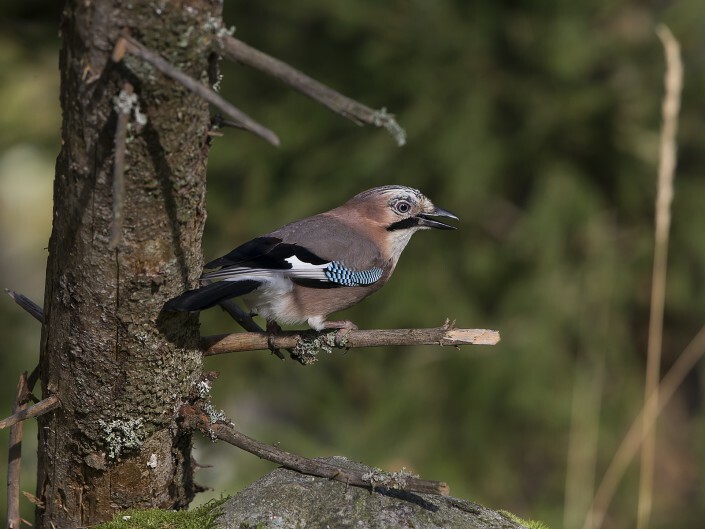 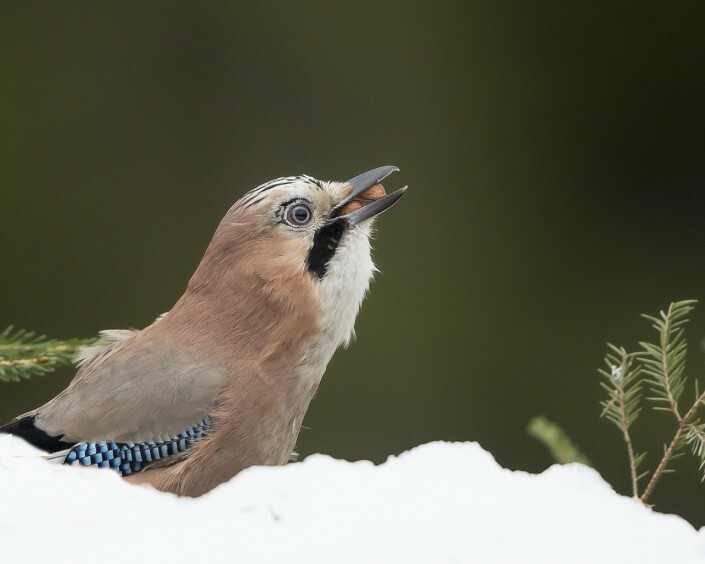 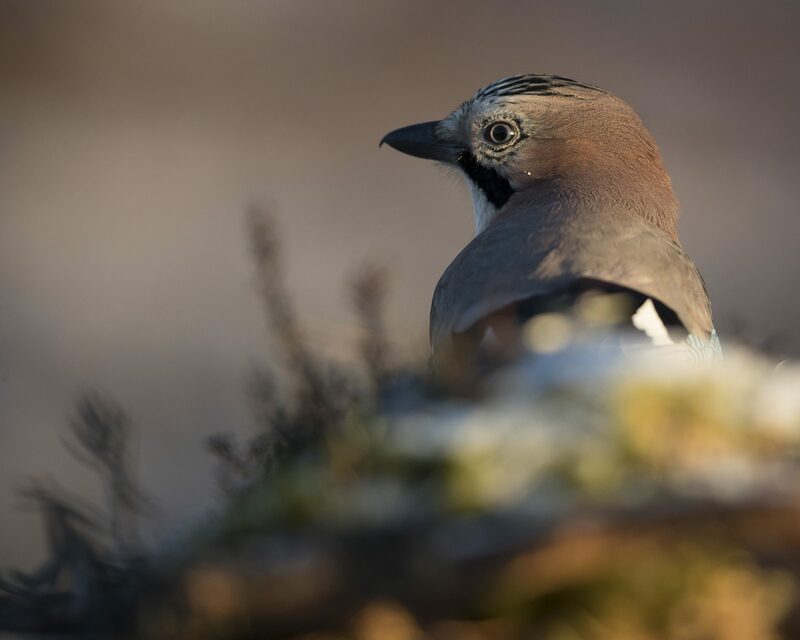 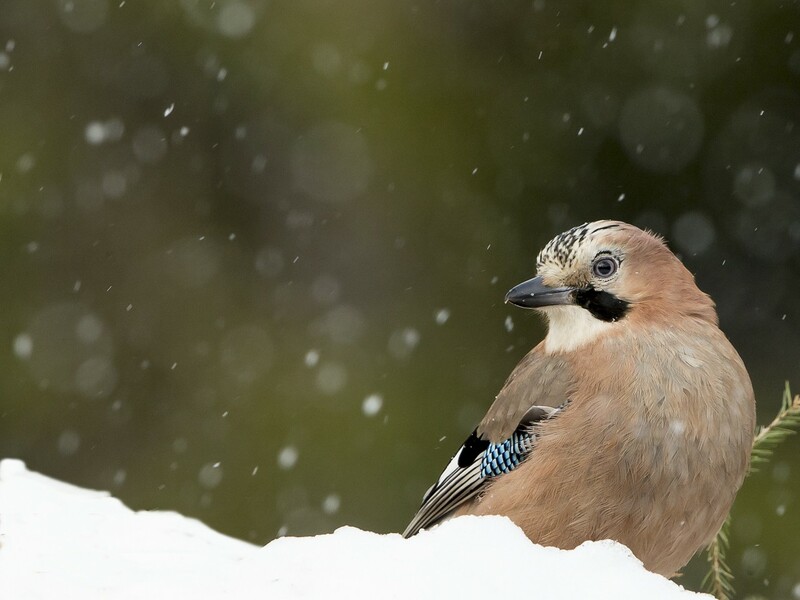 Similar to other corvids, Eurasian jays have been reported to plan for future needs. 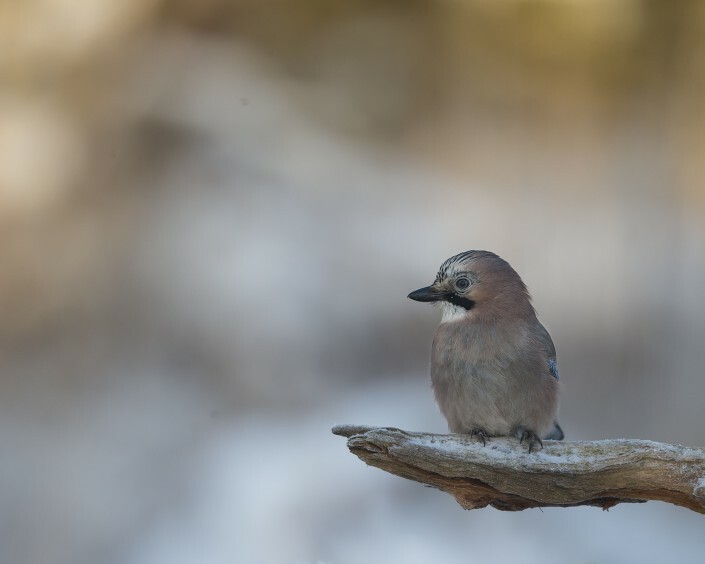 Male Eurasian Jays also take into account the desires of their partner when sharing food with her as a courtship ritual. In order to keep its plumage free from parasites, it lies on top of anthills with spread wings and lets its feathers be sprayed with formic acid.